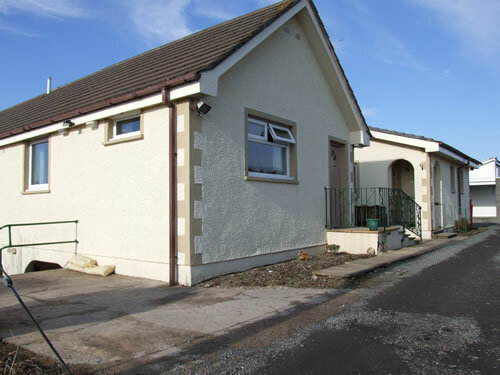 West View is a purpose-built care home on the edge of the small village of Monreith, south-west Scotland. The home itself is of a split-level design, consisting of a ground floor and lower ground floor. 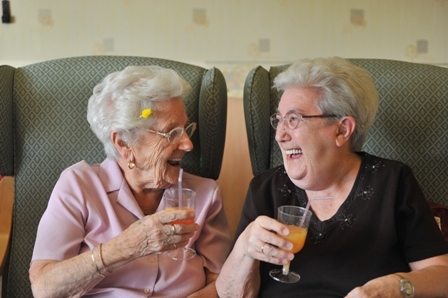 More independent residents mainly occupy the lower ground floor which can be accessed by stair lift or stairs. 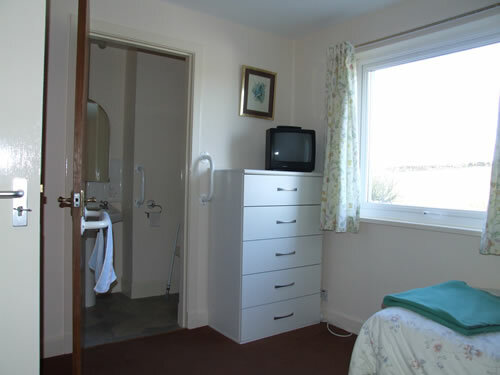 There are eight single bedrooms (two of which have en-suite facilities and one with a wash-hand basin within the room). All bedrooms have immediately adjacent bathing and WC facilities. The bedrooms are a minimum of 10.25m2 in size, each with an emergency call system, smoke alarms and a television point fitted. All rooms have a lockable drawer within the room for storage of personal valuables and residents also have the option of having a lock fitted to their bedroom door. The home always retains a master key for all door locks within the home for use in emergencies. Residents can also opt to have a private telephone line installed at their own cost. There are two bathroom/toilets; one shower room with toilet; and one toilet. A portable bath lift is available with aids and grab rails fitted in designated toilets and bathrooms for our more dependent residents. There are two lounges. One has a television and music centre whilst the other is used by residents who prefer to sit and converse or read in a more quiet setting. 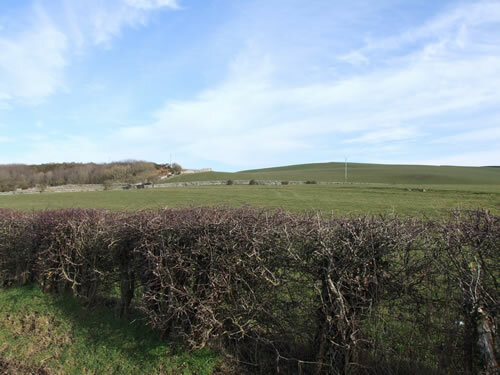 Both lounges have views overlooking open countryside. The kitchen and laundry room are equipped in accordance with requirements set out by the Environmental Health Department. Because of regulations, we cannot offer residents the facility of being able to cook in the kitchen or use the laundry facilities although, upon assessment, we are sometimes able to offer a limited provison for meal or snack preparation and a tea-making facility within a resident's room to assist in maintaining their independence as far as possible. There are four single en-suite bedrooms and one bathroom/toilet. A portable bath lift is available for more dependent residents. The lower ground floor also has a lounge and conservatory, again with pleasant views of the surrounding countryside. All the hallways and stairways are fitted with emergency lighting in the event of a power failure.